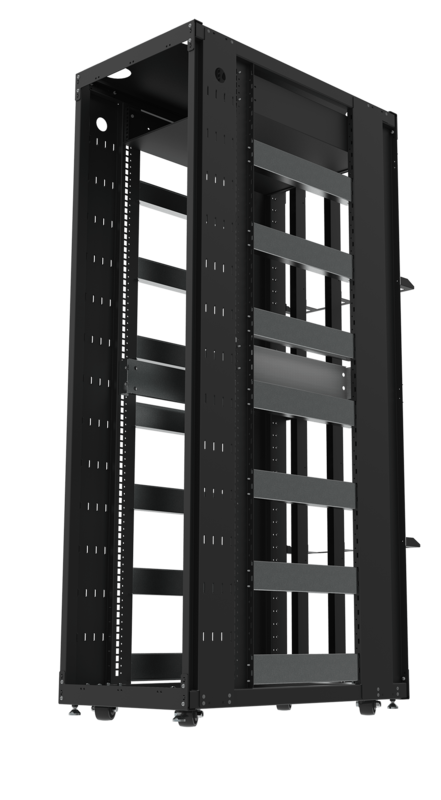 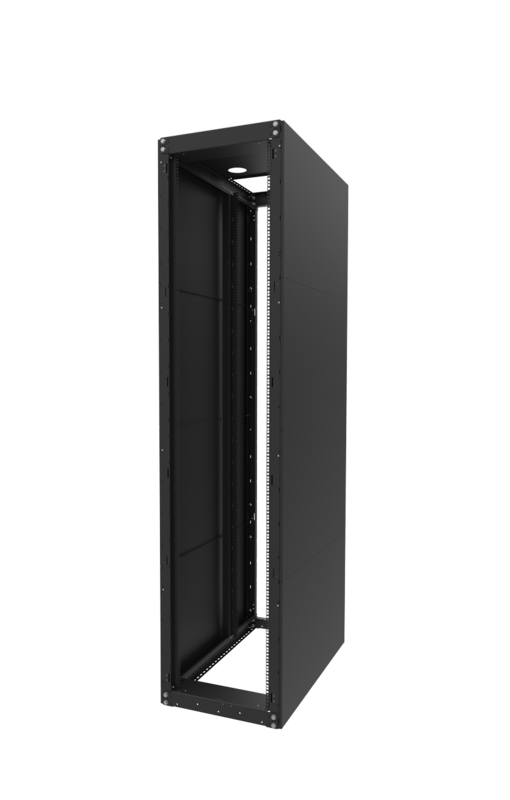 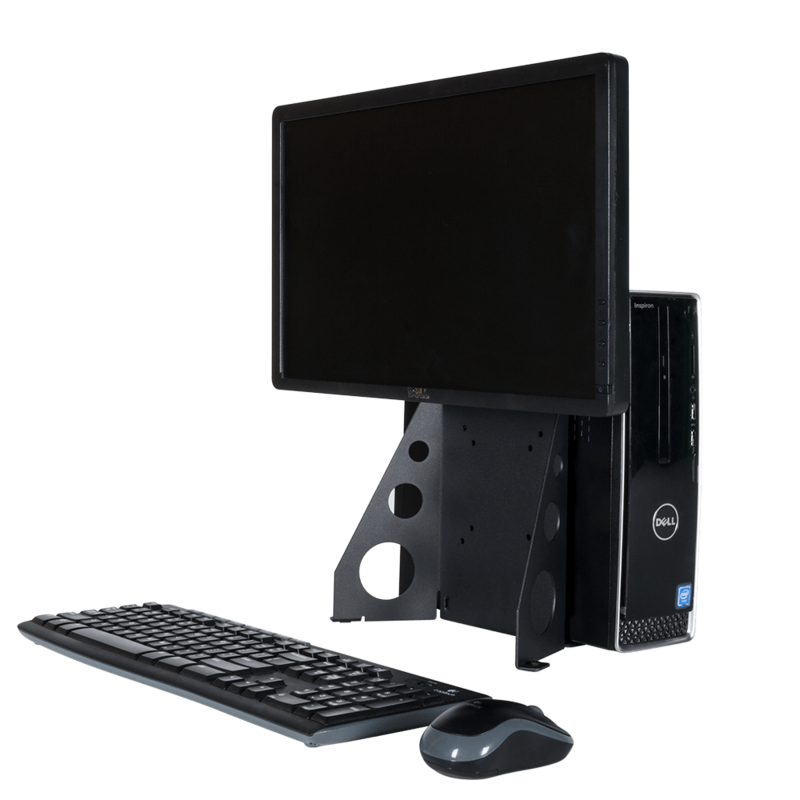 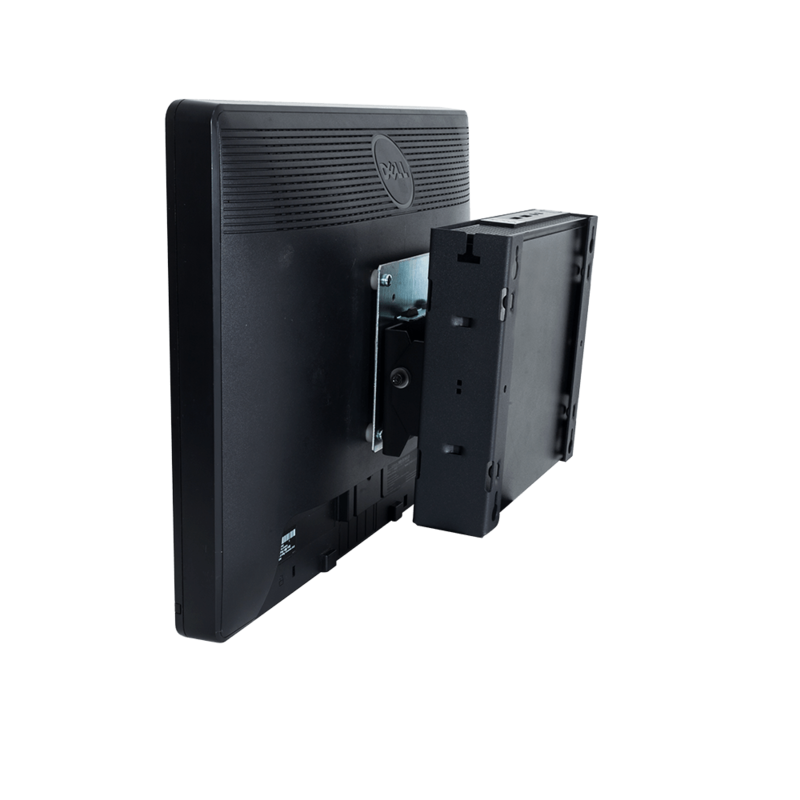 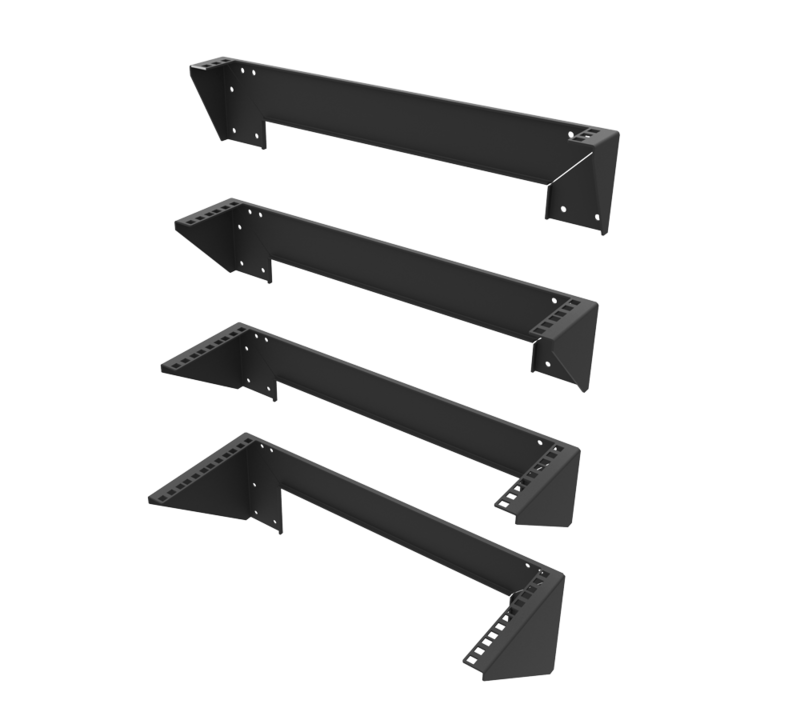 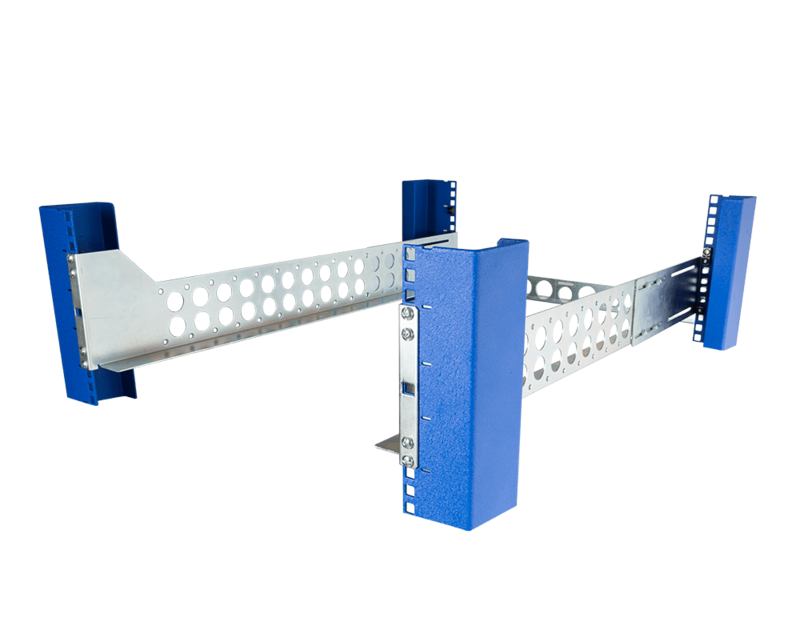 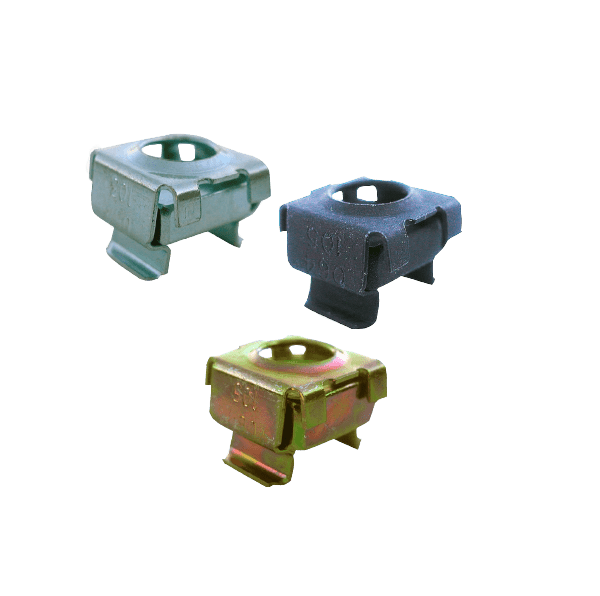 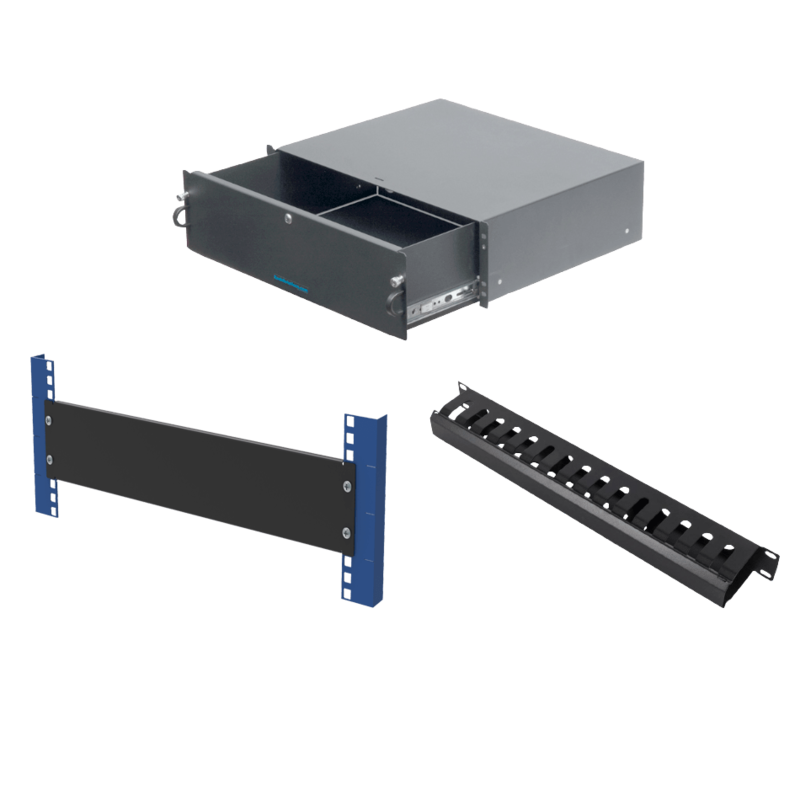 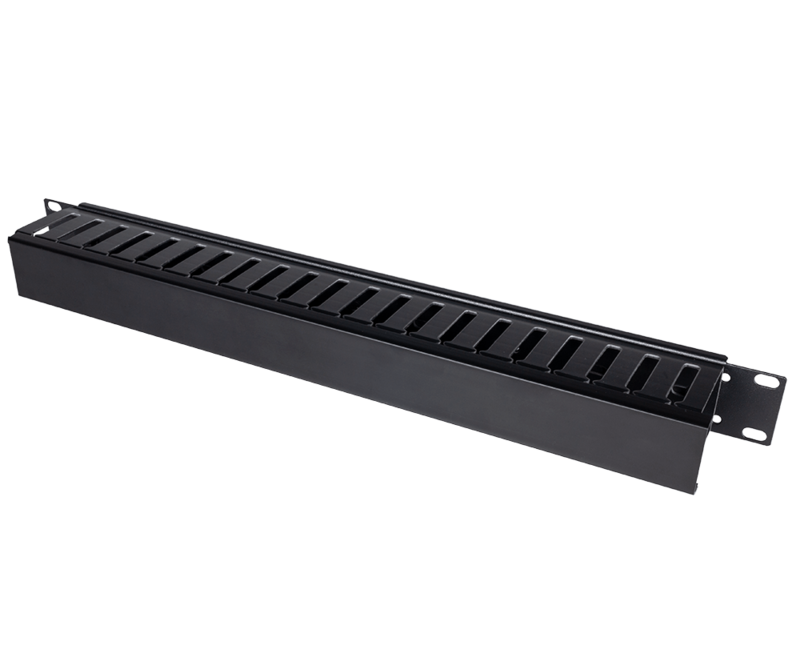 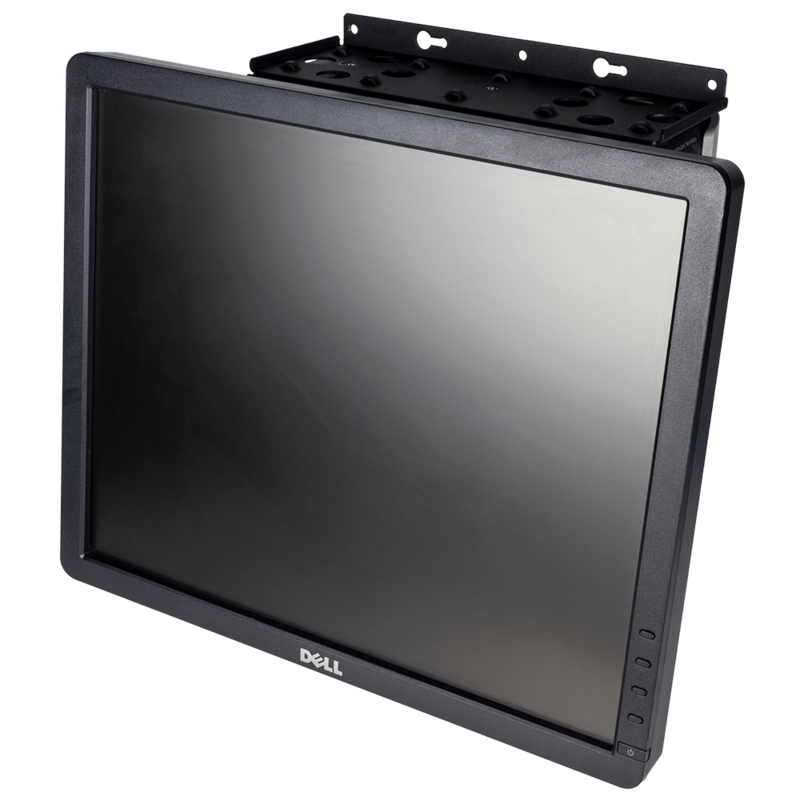 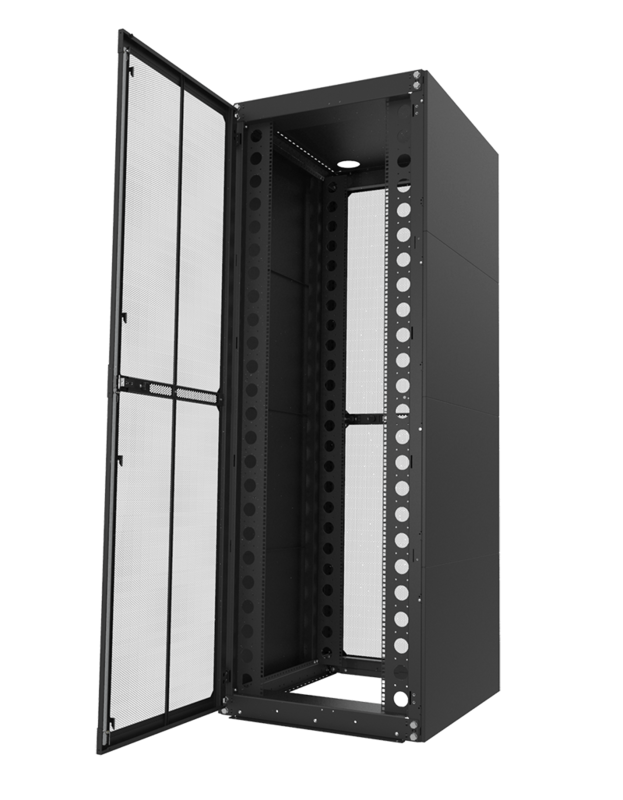 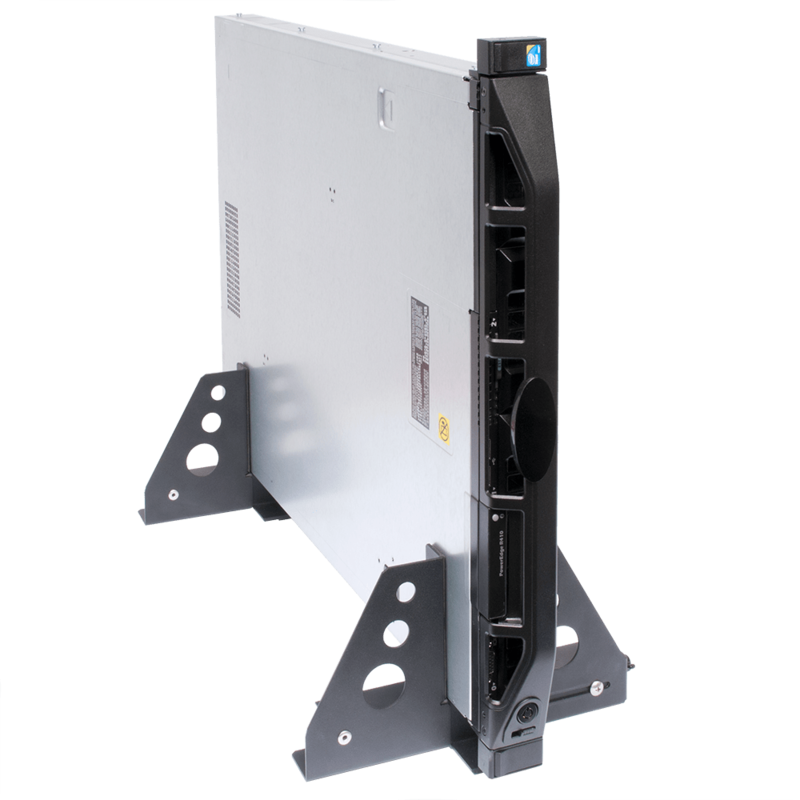 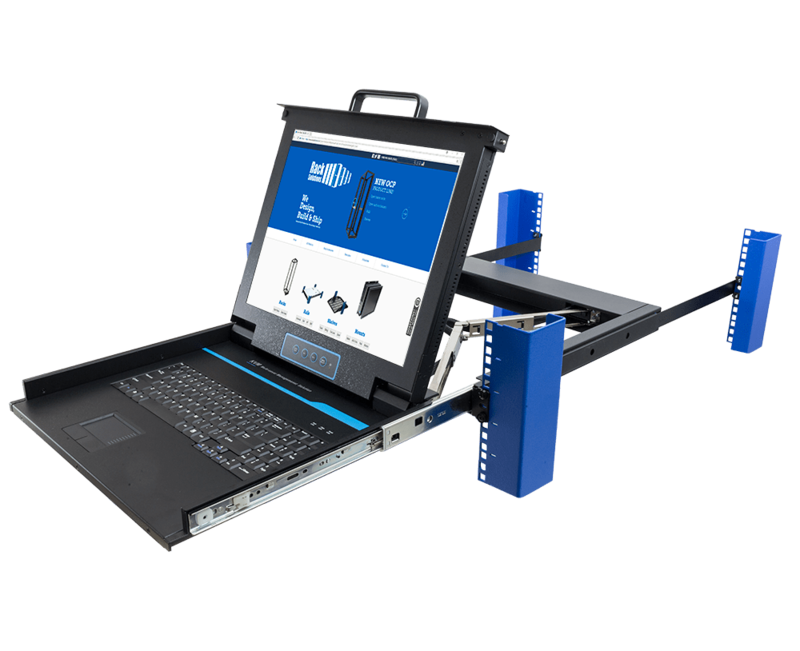 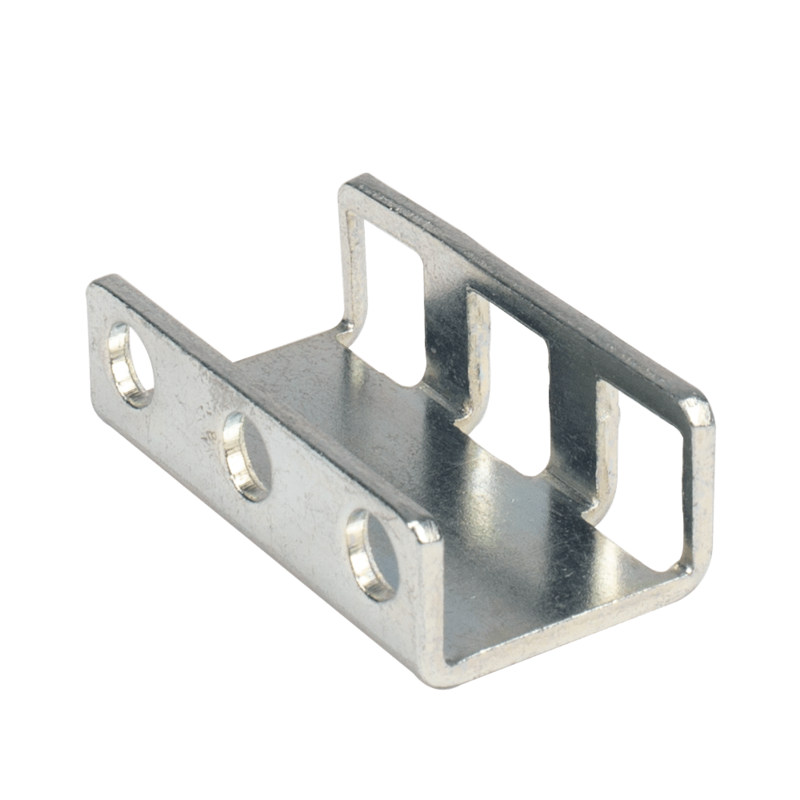 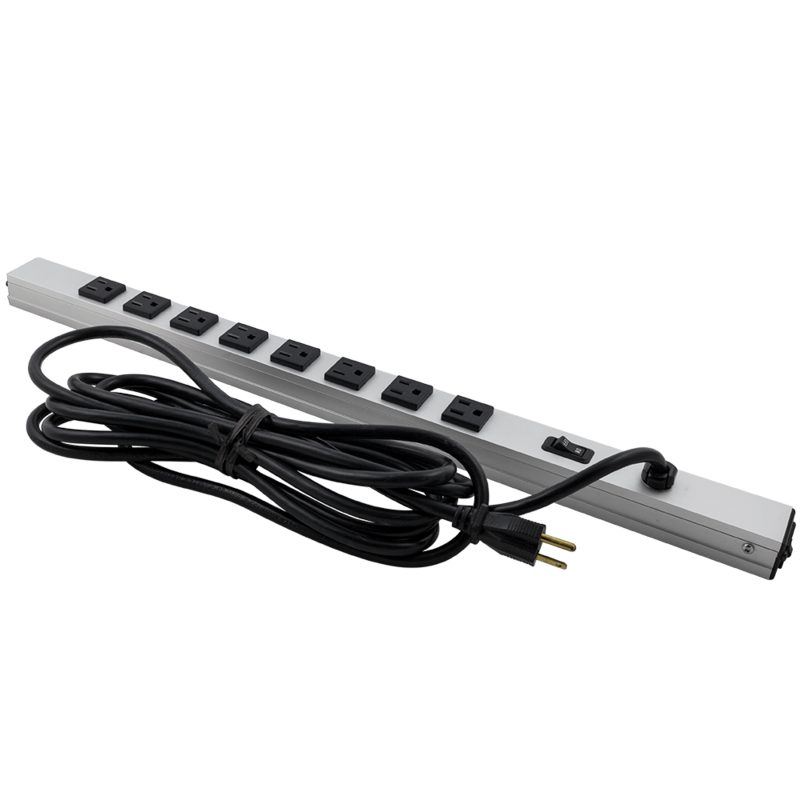 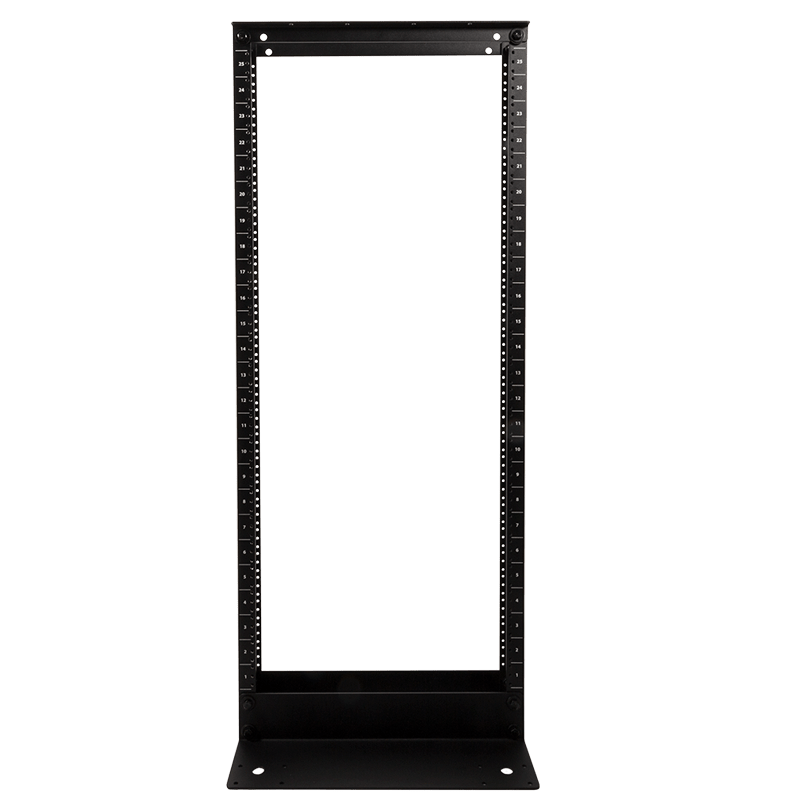 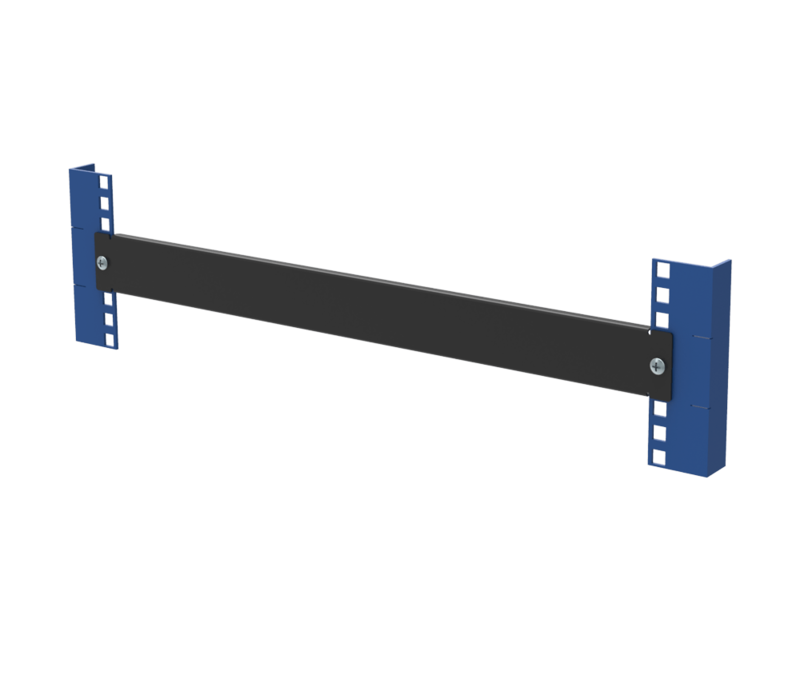 These transport racks meet all EIA standards and are compatible with all the major OEMs such as Dell, HP, IBM and Cisco.The transport racks are available in 6U & 8U heights. 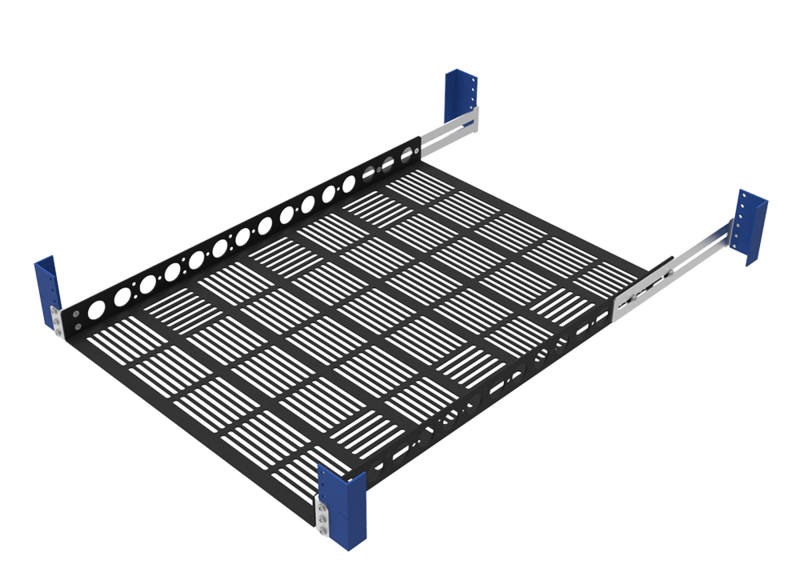 The transport racks are completely shock isolated. 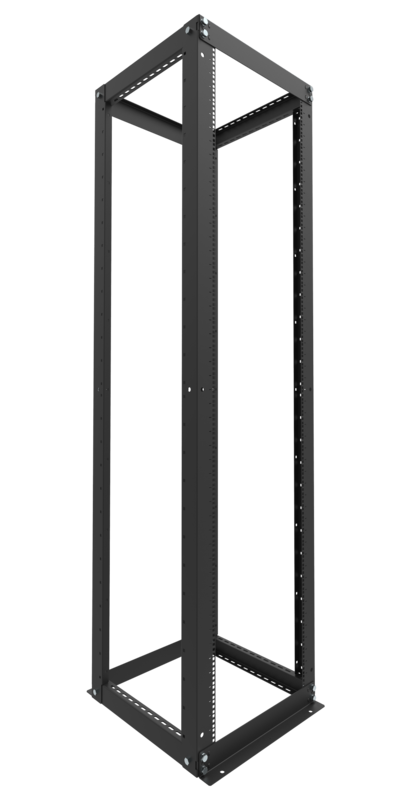 SKB hard cases are warranted for life to the original owner.